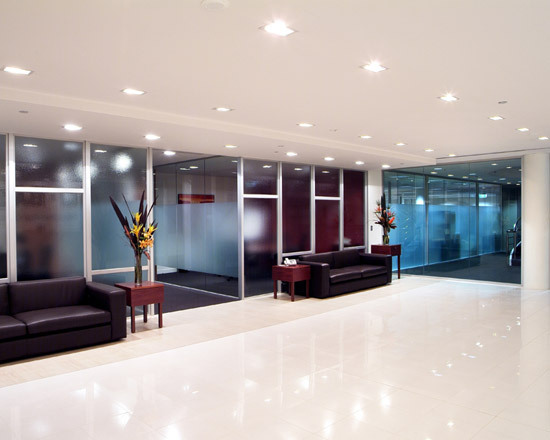 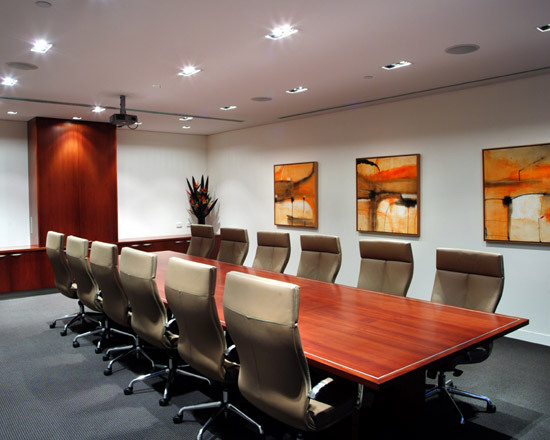 We draw on the extensive expertise and knowledge of our project team to provide excellence in corporate office interior design solutions and office fitouts. 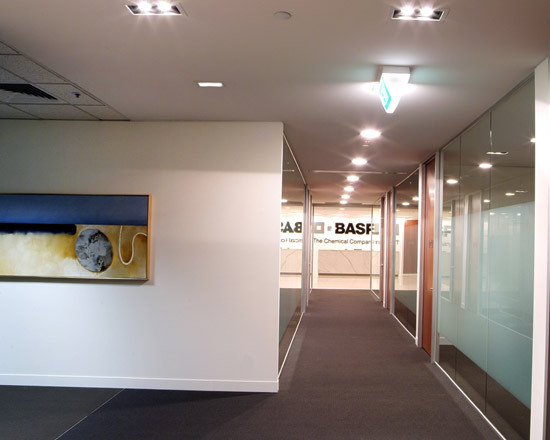 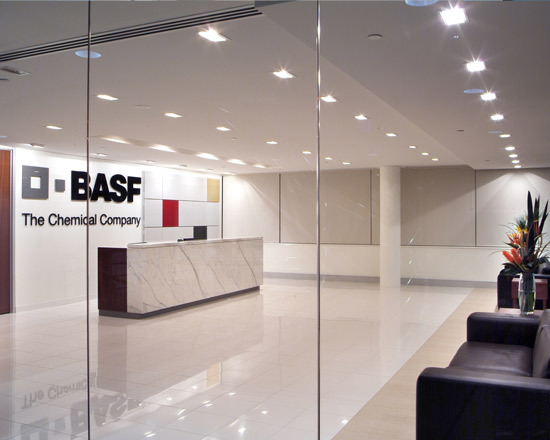 BASF required a new commercial office design and workstation layout for their existing office space of 1800m2. 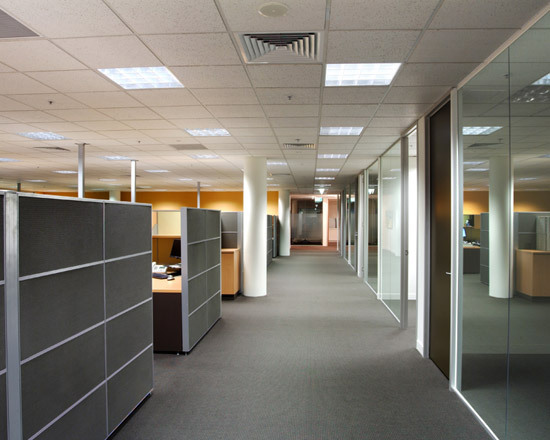 The result being a more efficient workspace with improved office productivity and a new company profile.